Midori is not just a cook, she’s something of a food scientist. After studying microbiology and zymology - the study of fermentation - she went on to work as a consultant in the food fermentation industry. 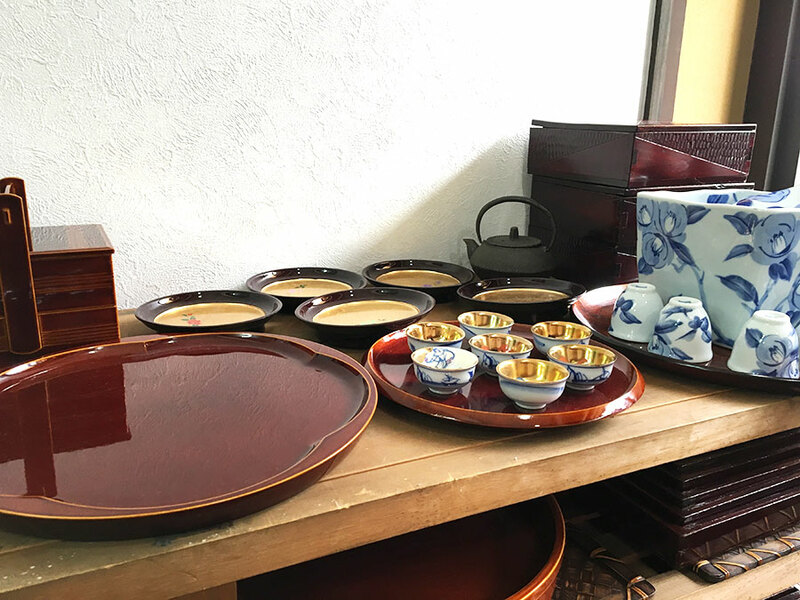 It was during this time that she became interested in traditional Japanese seasonings, the fermentation of miso, soy sauce and sake, and the preservation of traditional Japanese food preparation. She also loves home-style Japanese cuisine, which she learned from her grandmother. 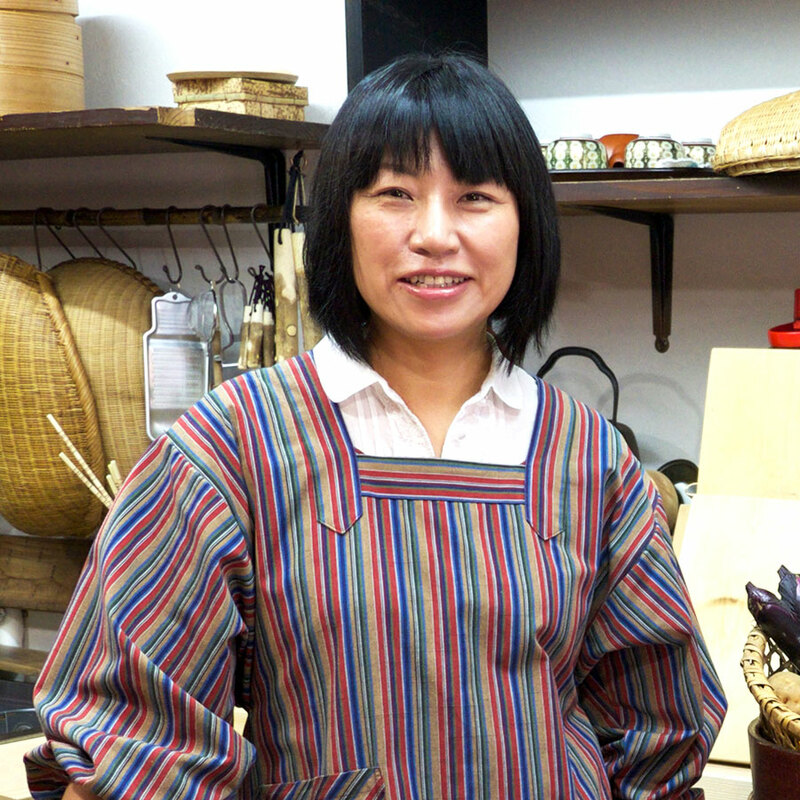 Midori was so inspired to share her love for traditional Japanese cooking she started a cooking school. 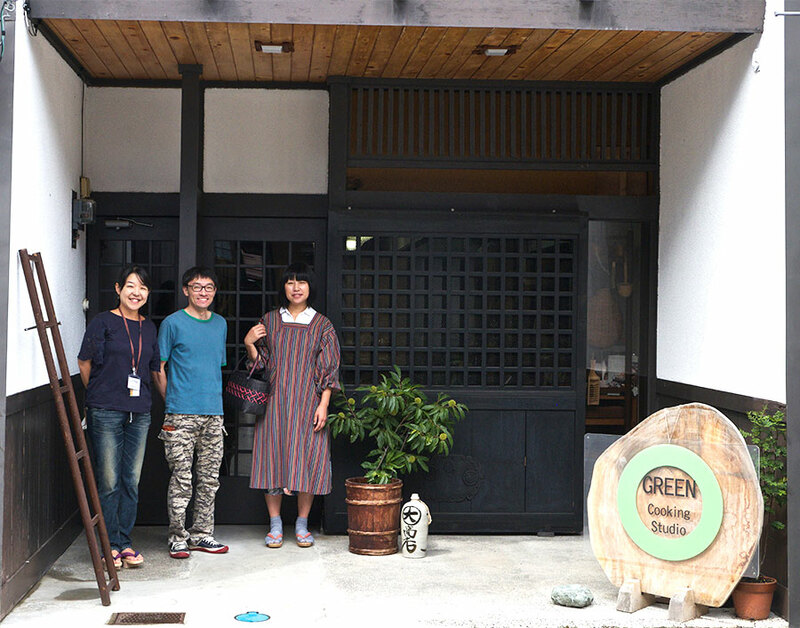 Through her school and Traveling Spoon, Midori eagerly opens her kitchen and shares her passion for the traditions of Japanese food with travelers from around the world. 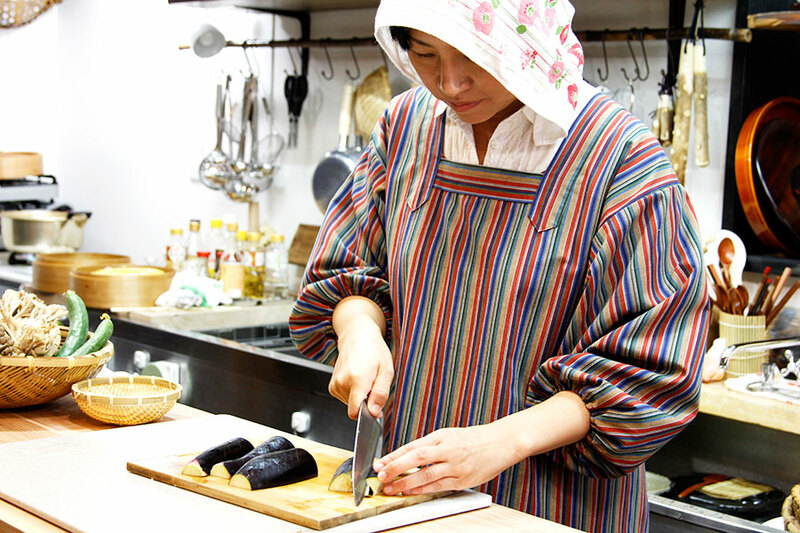 Cooking experience: (1-6 guests) Join Midori in her beautiful cooking studio, which is set up in a historic Takayama building. Keeping in theme with the historic setting, all of the tools and utensils used in the kitchen and dining area are part of Midori’s prized collection of antique cooking equipment, with many of the pieces over 100 years old. 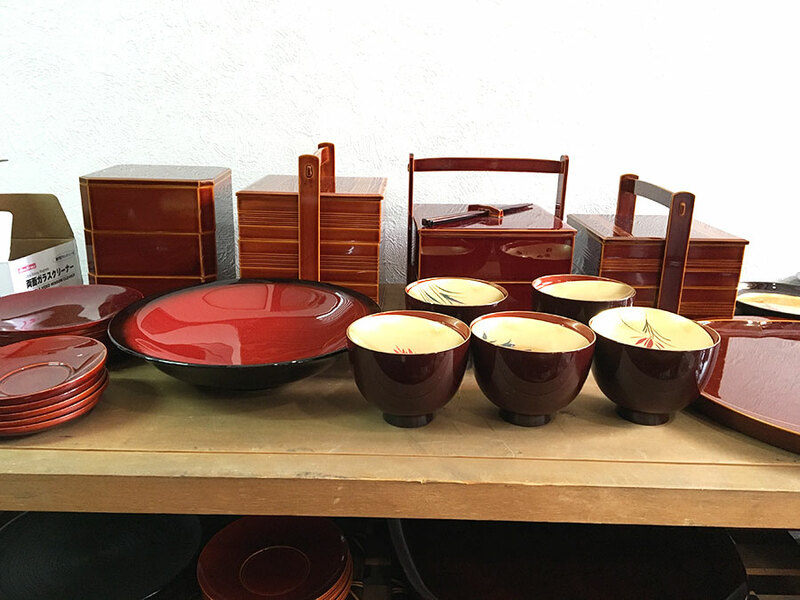 Before diving in to make your own miso soup, you will taste test different miso pastes made throughout Japan. You will also learn to make a variety of other dishes. These might include shiitake mushrooms stuffed with chicken, prawns and seasoned with a salted rice malt, and maki sushi, or sushi roll, using a variety of local and seasonal ingredients. 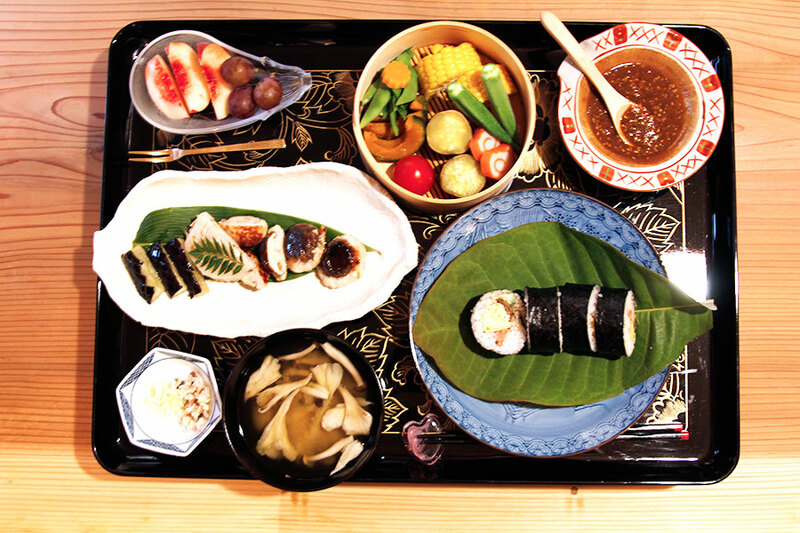 In the Takayama region the flavor and freshness of vegetables is celebrated, so you could also find yourself snacking on a variety of different fresh produce, steamed and served with a little or no dressing. After cooking for about an hour and a half you will feast on the delicious food you helped prepare. The dining room is traditional in style, and you can expect to sit on cushions on the floor in a raised dining area. 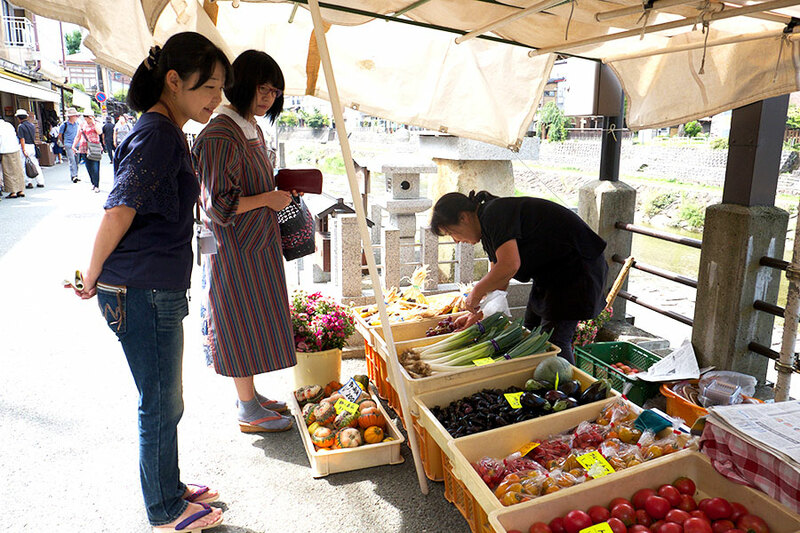 Market visit: (1-6 guests) Meet Midori at the cooking studio, and together you will walk to the riverside Miyagawa morning market. Your host will show you how to select fresh, ripe produce, sample edible, wild plants, and teach you about ingredients with which you may not be familiar. Midori strongly believes that nothing is more precious and luxurious than using seasonal and fresh vegetables and she is excited to share some of these with you during your market visit and meal preparation. Notes: Midori does not speak fluent English, so her friend Sanae or another English-speaking person will be present to help translate for her. 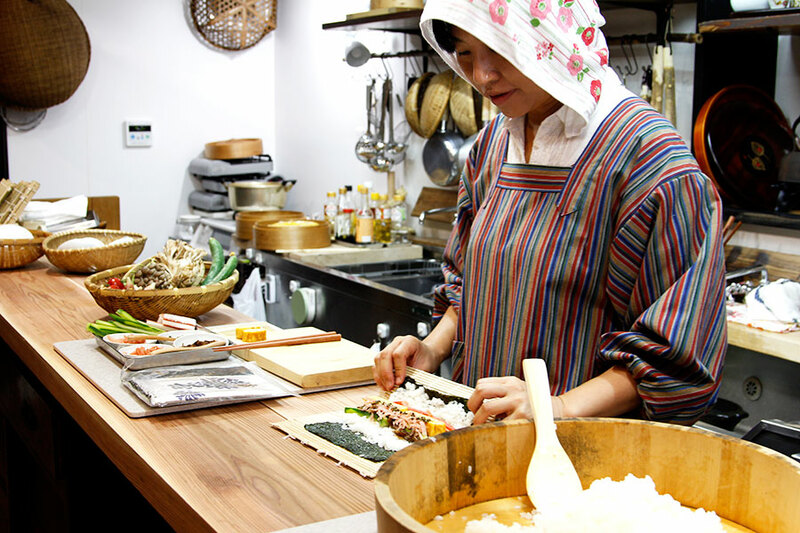 Midori can also customize the cooking class and menu for you, so please be sure to mention the things you would like to learn about while booking the experience. She also offers a bento box making class for children. Beautiful town, lovely hosts, wonderful food, the whole experience was wonderful. Highly recommend anyone visiting Takayama to go to Midori you would be not disappointed, was one of the highlights of my trip. It is smaller than in large cities and more intimate. I would go back again as I felt very welcomed and it was one of my highlights so far in Japan. I LOVED my experience. I learned all about Takayama culture and food while making some myself. It was comprehensive and delicious. And great company with a kind, smart women. Also, Midori's kitchen and dining room are so beautiful and conveniently located in the historic part of town, right by the famous Morning Market where we picked out all of our fresh ingredients together. A highlight of my month in Japan. I would 200% recommend to anyone. Words can’t describe how wonderful this experience was!!! 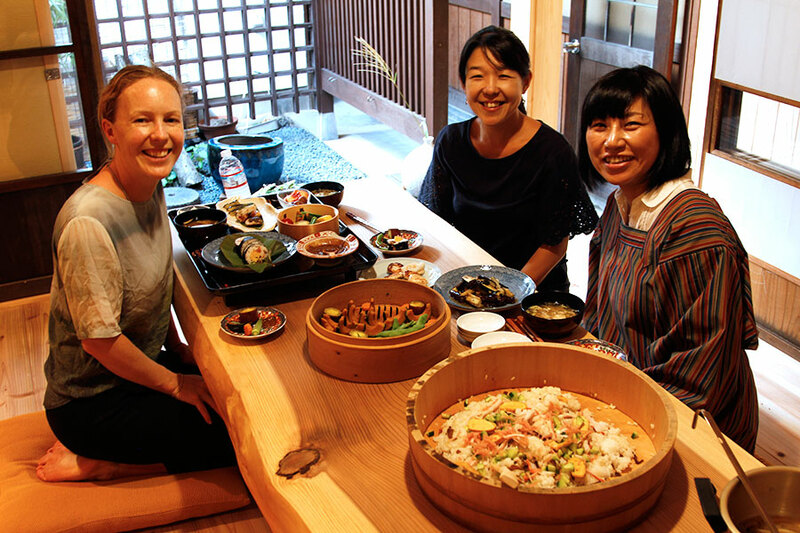 Great opportunity to learn how to make traditional Japanese cuisine in a beautiful space from two warm, lovely and very skilled women. Sanae and Midori go out of their way to make a customised experience which they hope you will not only learn a lot from but truly enjoy. For me this included sourcing the local ingredients from a farmers market, the cooking itself (using traditional methods in a beautifully renovated modern space in a historic building,) and finally the presentation (which they believe is the most important part). I learned so much about all of the many ingredients we were cooking with, including trying all sorts of miso paste and a salted rice malt used for seasoning. Midori is a very skilled cook and watching her fold egg perfectly with chopsticks and roll sushi is a sight to behold. Feasting on the final dishes in a traditional dining room and the deliciousness of the food topped off a great experience!